An estimated 9,940 melanoma deaths occur each year in the U.S. alone. That’s approximately one death every hour! A shocking realization, especially when you live in such a sunny and outdoor driven state such as Colorado. “By taking part in research projects, the Colorado Dermatology Institute (CDI) is not only helping to develop new treatments and protocols, but it also assures patients that they will have access to the most effective treatments available,” said Reagan Anderson, D.O. One such treatment is known as Mohs Micrographic Surgery for the treatment of skin cancer. 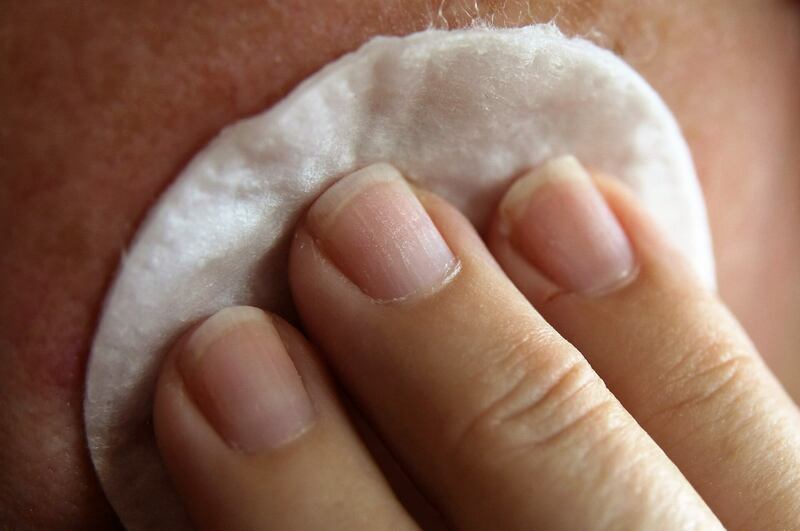 Mohs Surgery is highly precise and the most effective method for removing the visible tumor. It also allows the specially trained doctor to see the surface and the roots of the skin cancer. Check skin immediately after a shower/bath. Use a well-lit room, full-length and a hand-held mirror. Learn where your birthmarks, moles and blemishes are. Know what they usually look and feel like. Have someone help examine hard-to-see areas regularly.